Rill’s Bus Service offers both retail tours and charter packages to take individuals and groups to their next exciting destination. Travel on one of Rill’s fully escorted, retail tours to experience a wide variety of day and overnight trip excursions throughout the United States and Canada. We offer something for everyone-theatre, siteseeing, casinos, dining, shopping, history, festivals and more! We take the extra step in providing quality experiences with personalized attention on each of our retail tours. We boast a wonderful clientele where everyone is made to feel like family. If you have a large group looking to travel to the destination of your choice, Rill’s will take you there! We offer a simple booking process and work with you to create your customized group package for seamless planning. Try your luck and experience gaming fun! We offer 1-day & overnight retail tours to many casinos including Rocky Gap Casino, Casino at Delaware Park, Hollywood Casino at Penn National, Foxwoods Resort & Casino, Harrington Raceway & Casino, Maryland Live! Casino, Resorts Casino, Hollywood Casino at Charles Town and MGM National Harbor. 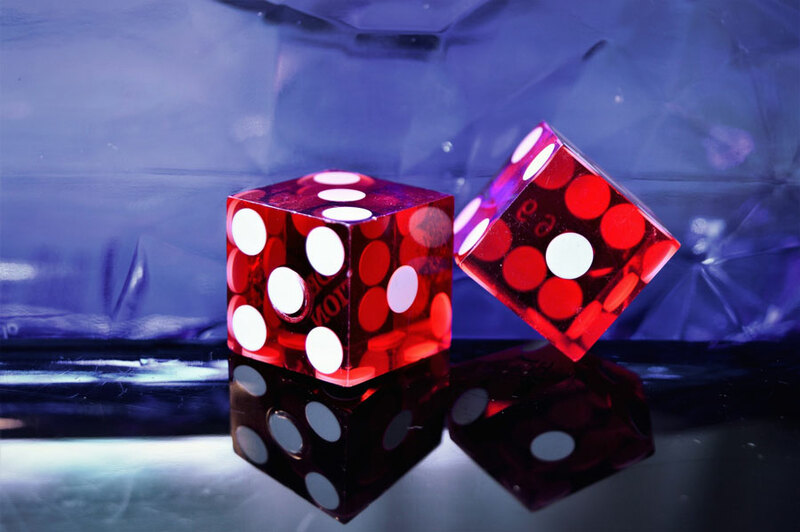 For large groups, we can offer transportation and make arrangements at the casino of your choice. From Broadway to dinners theatres, Rill’s pulls back the curtains for shows! 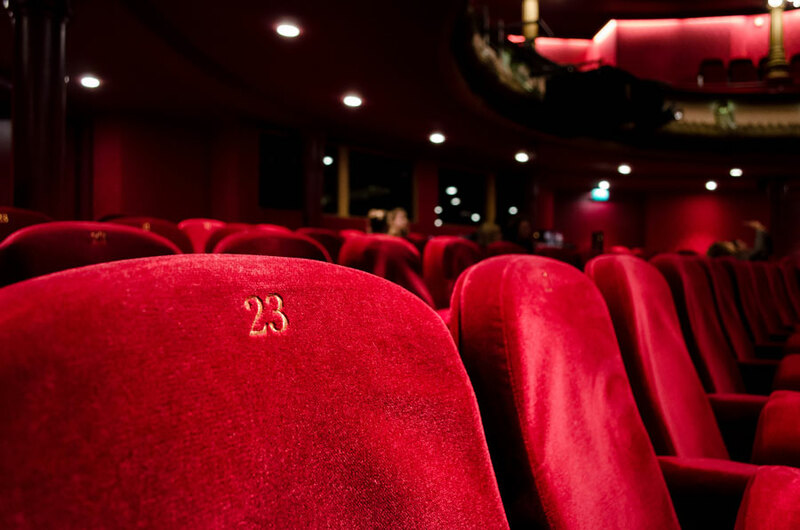 Rill’s Bus Service offers retail tours to numerous theatres in the region including Sight & Sound Theatres, American Music Theatre, Dutch Apple Dinner Theatre, Hippodrome Theater, Rainbow’s Comedy Playhouse, Totem Pole Playhouse and many more! Please see our listings under the Upcoming Retail Tour option. For large groups, we will be glad to assist you with planning and booking group reservations for the theatre of your choice. We can coordinate the entire trip to meet your travel needs & ensure that your trip with Rill’s Bus Service will be a relaxing one. Rill’s Bus Service provides safe and reliable travel for both public and private schools, colleges & universities, summer programs, daycares, band and choir travel, organizations and more. 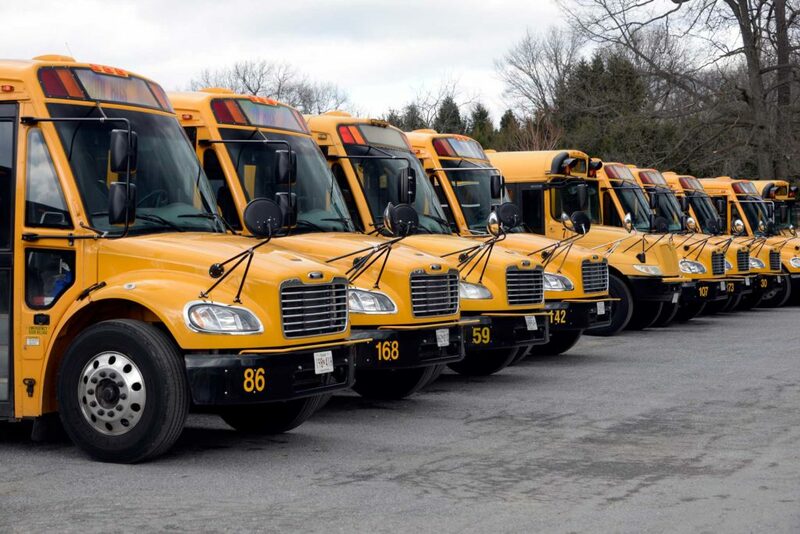 Our company is pre-approved for transportation services in numerous school districts. Rill’s Bus Service provides daily transportation services for students in Carroll County Public Schools with 27 bus routes throughout the county. Museums, National Parks, guided tours, horticulture, history…no matter where, Rill’s offers a wide variety of quality sightseeing retail tours with endless possibilities. Or charter a bus for your group outing and Rill’s can help arrange your next sight seeing trip! 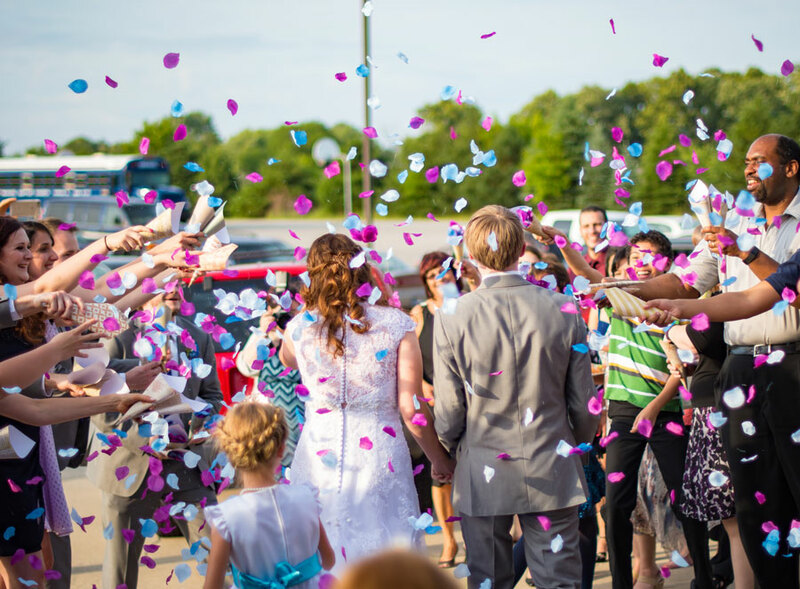 Rill’s Bus Service can accommodate your travel needs for your next family reunion, church social event, senior center, civic group, military reunion, fundraiser, birthday celebration or wedding & receptions.